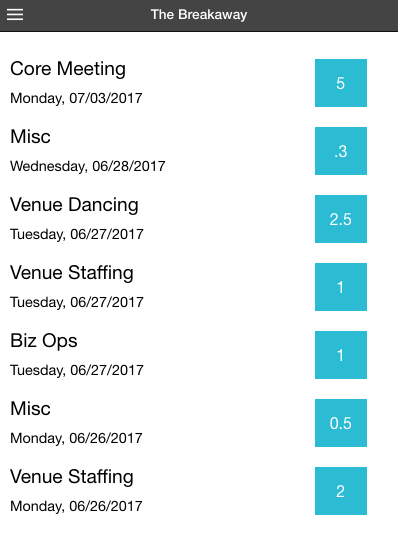 Bulk Create Events, Verify Hours, Check Volunteer Timesheet on Mobile and more! We've made a lot of improvements this Spring 2017 on Track it Forward to make your volunteer organizer life easier. We poured over our issue queue, reviewed all our email requests, sent out surveys, and built some features that seriously saved organizers' time. To be up front, we are a little biased with the adjustments we make. We gravitate toward features that focus on time tracking, that can be generalized to help multiple organizations, and that save significant amounts of time per month for organizers. And the more dramatic the better! All of us here at Track it Forward have volunteering in our roots, and want to maximize our impact. With that said, if you have a killer feature, we want to hear about it! Submit it via this form and it will go directly to our founder. Now let's get to the features that we've completed, and talk about what is coming up next! This one was way overdue. Before, you could only approve or delete hours. Now you can reject hours and send a message to volunteers. 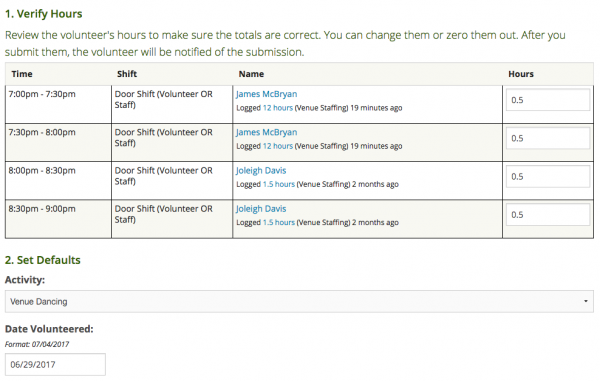 Managers with multiple events per week can now easily see how many shifts are available. 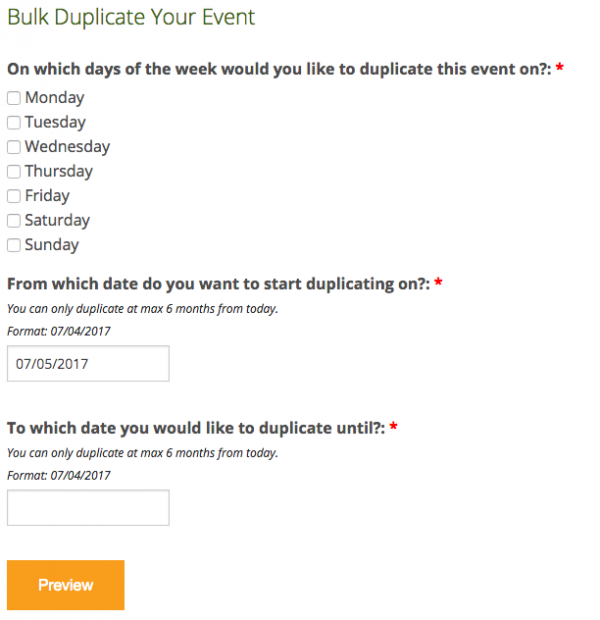 Previously, you could duplicate events one at a time. Now you can create multiple events at the same time. The only downside of this is you can't bulk edit or bulk delete events quite yet. Managing your time just got easier on the mobile app with the ability to view and edit your timesheet. 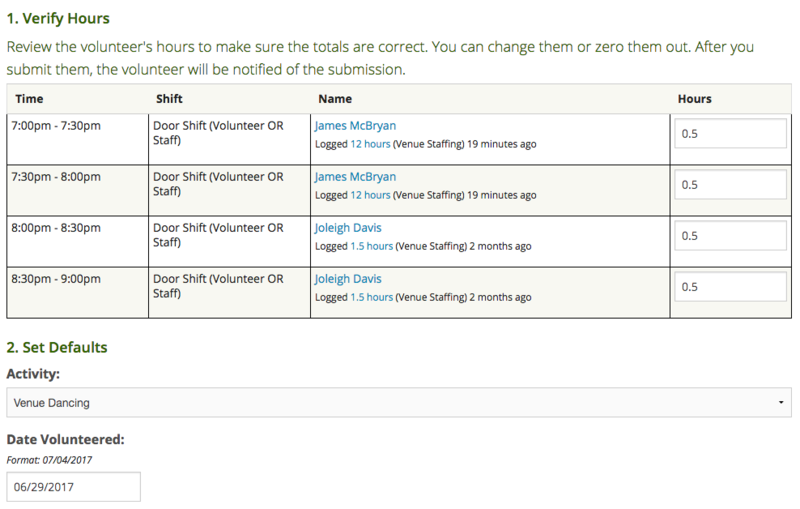 After an event, getting all the volunteers to log their hours is sometimes a bit difficult. Now you can bulk log and verify them. After that, we have no clue what we'll build next! Make sure to add your suggestions here.